Gibbs Auction Service has been in business and servicing all areas throughout the state since 1999. 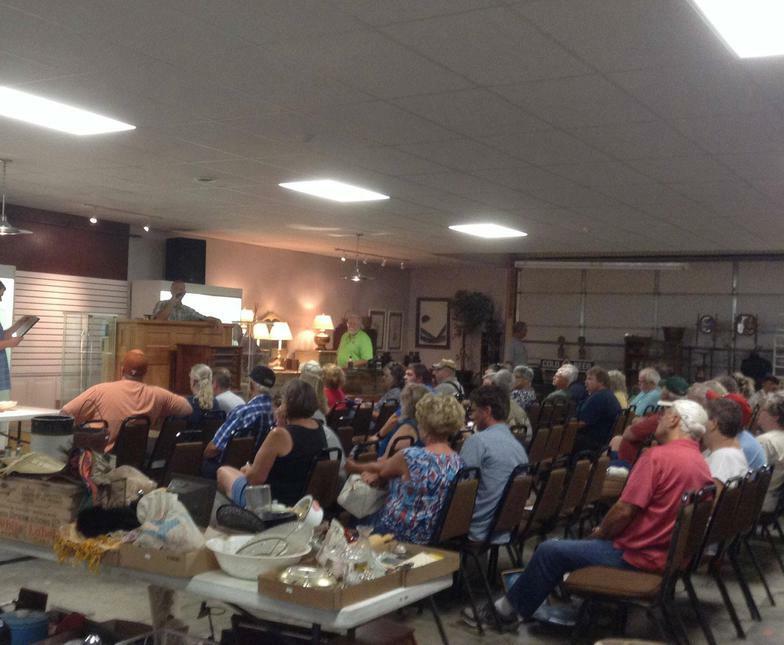 Rob Gibbs, owner of Gibbs Auction, has been involved in the auction business since he was 13 years old. He is a graduate of Reppert Auction School and specializes in selling antiques, toys and complete liquidations of estates and households. Additionally, Rob assists several other central-Ohio auctioneers and conducts a number of charity auctions throughout the year as well. He is also an auctioneer for the Madison County Sheriff's Dept dealing in foreclosures and Volunteers of America, Columbus Auto Auction Division. - Antique and Contemporary Quality Auctions are our Specialty. - One item or an entire house full moved from or held on your premises. - Fast professional pickup service as well as clean out services of premises if needed. - We work on a commission basis therefore, we are committed in having your items bring ever dollar it can. Come see how we operate by attending one of our upcoming auctions. We look forward in seeing you soon.